Horse Soldiers by Doug Stanton, is a not to be missed history book. It's about a small band of Special Forces soldiers, who secretly entered Afghanistan following 9/11 and rode to war on horses against the Taliban. Before leaving the US they were forced to go to retail stores to buy their supplies! Horse Soldiers is an outstanding read! I'm also highly recommending The Call by Yannick Murphy. I love when fiction reads like a memoir and this is a unique and heartfelt portrait of a family, poignant and rich in humor and imagination. You'll be glad you pick this paperback up. The only memoir I read this month is Immortal Bird by Doron Weber. Man can this guy write! This is a stirring, gorgeously written memoir of a father's fight to save his son's life. The story is mostly positive and life affirming, but it is sad at the end. A great read. One of my favorite authors, is Lee Child. His character is Jack Reacher. Reacher is smart and capable. Men and women love reading about him, but mostly men. He's really a man's man. The latest installment, The Affair, is an excellent read. If you haven't read Lee Child, start with The Killing Floor, the first Jack Reacher novel. Thick As Thieves by Peter Spiegelman is a terrifically suspenseful and psychologically complex thriller. The story takes you inside a hair-raising heist, where paranoia hangs as heavy as the tropical heat, and the only law is Murphy’s. It was a good read, not a quick beach read, you have to pay attention when reading. Five books were nominated for the 2011 National Book Award. I managed to read three of them. Salvage the Bones by Jesmyn West, The Buddha in the Attic by Julie Otsuka, I really liked both of these books, and highly recommend them. The third one The Sojourn by Andrew Krivak was a great family tale. I started a fourth, Shards by Ismet Prcic , and couldn't get past 50 pages, not a good sign. I din't finish it, so it didn't make this list. If you don't read my family blog, you may not know, I'm no longer working part-time at Barnes and Noble. My husband is having health problems, he was in the hospital 10 days in October, and my first priority is Bob. 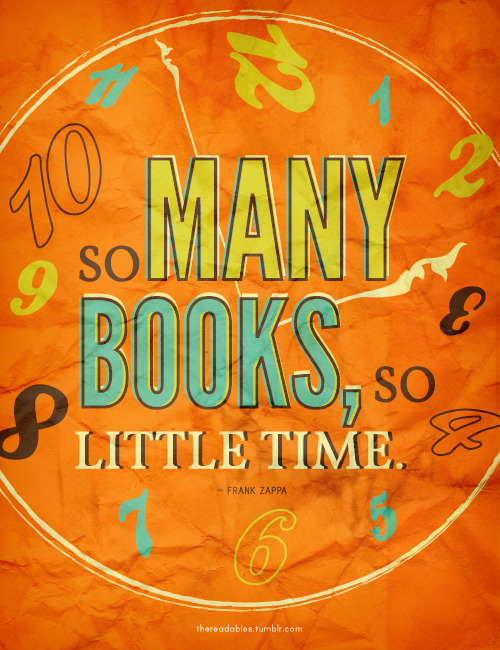 I've always read a lot, and I'll still be reading a lot, and posting about books, at least once a month.